According to the obituary of Helen Rose Smith, she was born May 14, 1927 at Halifax, NS, the daughter of Hattie Fraser and Frank Smith. She married Earle Cyril Moser in c1946. She died October 5, 2002 in Duncan MacMillan Nursing Home, Sheet Harbour, Halifax County, NS. She was 75 years old and had been married to Earle for 56 years. She was buried in Riverside Cemetery, Moser River, Halifax County, NS. 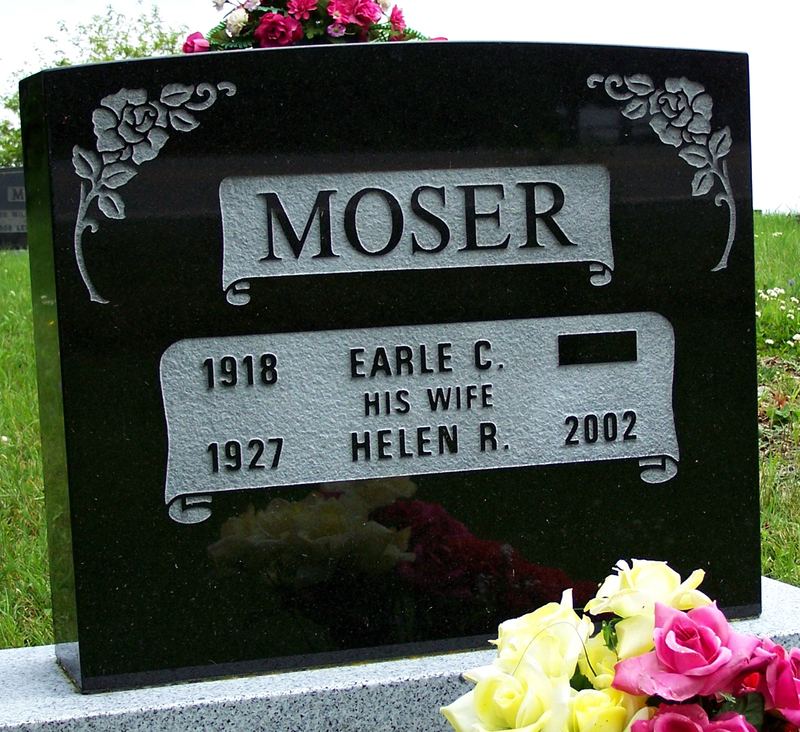 According to the obituary for Earle Cyril Moser, he was born September 18, 1918 at Moser River, the son of Melissa Bezanson and William Moser. 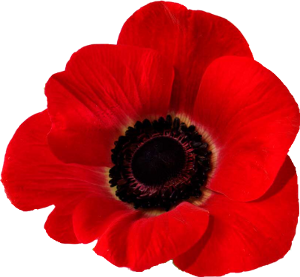 Earle was a Second World War veteran, serving with the Halifax Rifles. He died November 16, 2009 in Duncan MacMillan Nursing Home, Sheet Harbour. He was 91 years old. He was buried alongside his wife. Banks, Arthur: Born August 11, 1865 at Smith’s Cove, Halifax County, NS, the son of Mary Brown and Robert? Banks.